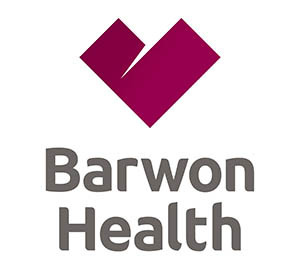 Barwon Health is one of the largest and most comprehensive regional health services in Australia, providing care at all stages of life and circumstance. Health services available through Barwon Health cover the full spectrum of primary care, community services, aged care, rehabilitation, mental health, emergency and acute care. With the exception of neurosurgery and transplantation, virtually all other specialties are available through the Geelong Hospital. With a staff of more than 6000 people, we are one of Australia’s largest regional employers and a major education provider through our relationships with Deakin University, The University of Melbourne, Monash University, the Gordon Institute and a number of other educational centres and universities. For more information go to Barwon Health’s website.